There is only one company which manufactures glass bottles in Israel, and unfortunately, it is not shomer Shabbos and to date it has refused all efforts to persuade closing on Shabbos. 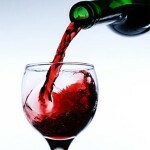 The badatz therefore does its utmost to have the companies that it certifies not to use these bottles, but to import bottles from abroad whenever possible. 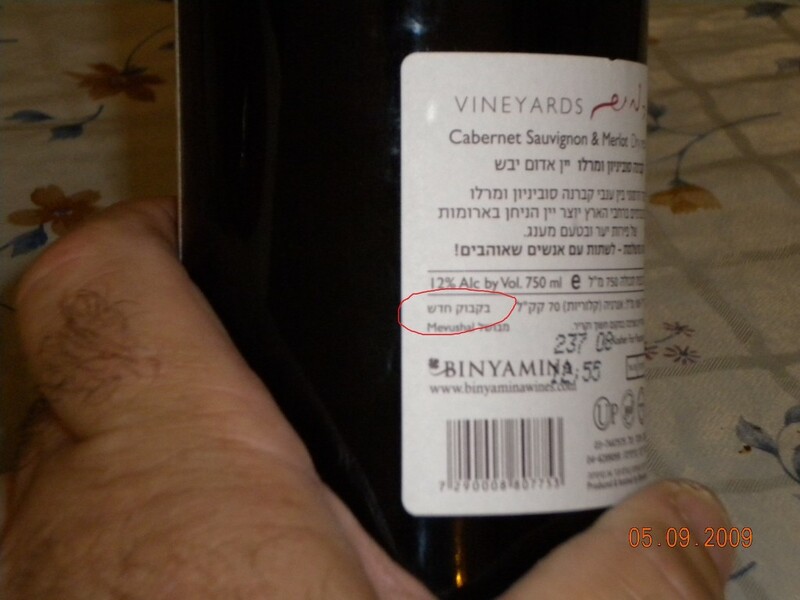 JKN adds that when you see the initials “ב”ח” on a glass wine bottle, that simply means “בקבוק חדש”, a new bottle, for there are consumers that do not wish reused bottles when it comes to Pesach. Posted on April 9, 2014 by JKN Israel. This entry was posted in General Interest, Pesach 5 774. Bookmark the permalink. Where does the Chumra of not using reused glass for bottles on Pesach come from? מעיקר הדין, we hold that glass doesn’t not absorb בליעות and cannot become milchig or fleishig or chometz’dik and we only have a chumra/minhag to have separate glasses (and many people don’t even do that)? On Pesach the shiur of chometz is b’mashehu. Hence the chumra of using new dishes or kashering even dishes that are used year round, only with cold. Take into account that not so long ago, water in Eretz Yisroel was sparse, hot water even more, and liquid dish soap no one even dreamt about. 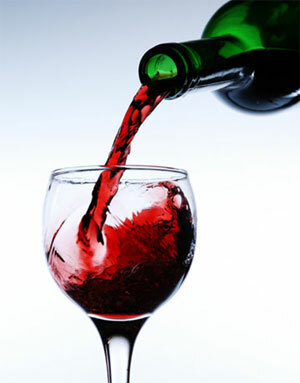 So isn’t it understandable that for Pesach, one couldn’t trust the local winery to perfectly clean the old bottles? I remember in my childhood in NY that my parents soaked their glassware in water in the bathtub for 3 days. Since those times, I have heard that since most people can afford to by separate tableware for Pesach, that this is preferable. I thought that the point of new bottles was that if they were reused, they would have to be toveled. Only if they’re made specially for a single use, and then indeed used only once, can they be used without tevilah according to most poskim (Rav Moshe is mekel). This isn’t a chumra for Pesach, it’s a generally-recognized requirement for the whole year — the only question is if reuse of bottles is common enough that it’s important to worry about.